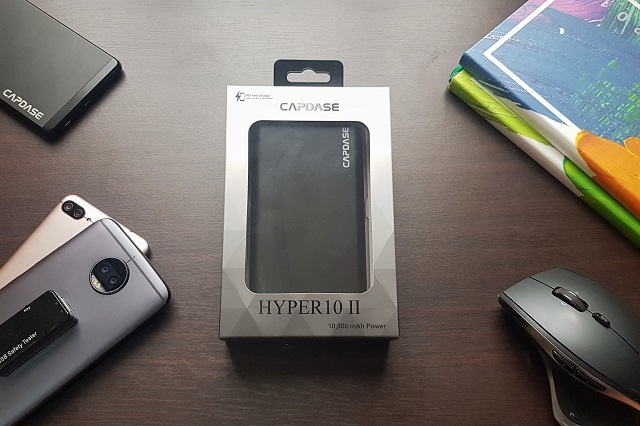 The new Capdase Hyper 10 II is a value-for-money powerbank. It offers super fast charging, reliable power and flexible support to a wide range of devices, including laptops. 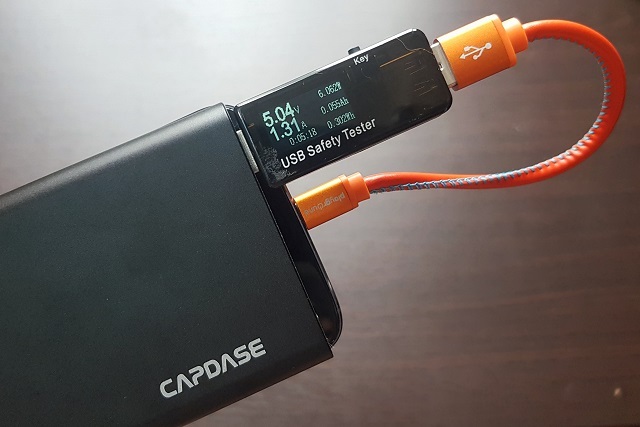 For years, we have been using Capdase powerbanks for our daily power needs. Considering the fact that we are mobile, having a handy power bar in our bags is a definite life saver. The Capdase Hyper 10 was a game-changer last year. It has fused both power reliability and gadget design for the style-conscious users. 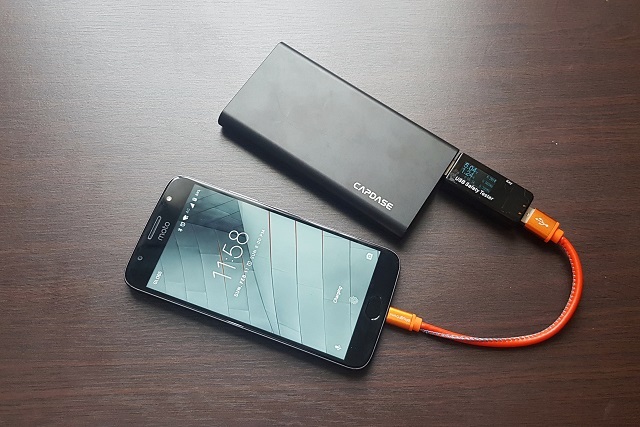 Now, it's successor becomes official - the Capdase Hyper 10 II Powerbank. This year, the company ups the ante by releasing a powerbank that not only answers your needs with faster charging time, but Capdase also wanted you to have an all-in-one power pack across all of your devices. The Power Delivery (PD) is Hyper 10 II's marquee feature which allows your powerbank to charge all your compatible devices; including netbooks and Macbooks with USB Type C input. 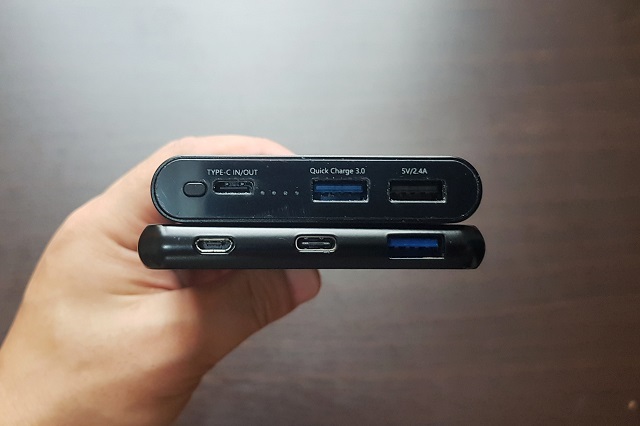 This is due to the new generation of USB Type C that is housed in one of Hyper 10 II's ports. The Capdase Hyper 10 II is sealed in the same premium gray-and-white packaging. Inside the box is the Hyper 10 II cushioned on it's plastic cradle. The box also contains a sync-and-charge USB Type A to USB Type C cable and the user manual. The Capdase Hyper 10 II packs a 10,000 mAh Li-Polymer battery. It boasts the same protective features like the Smart Protect which safeguards your devices against overcharging, over discharge and short circuit. This powerbank is designed with an aluminum body with fire-proof materials in both top and bottom sides. 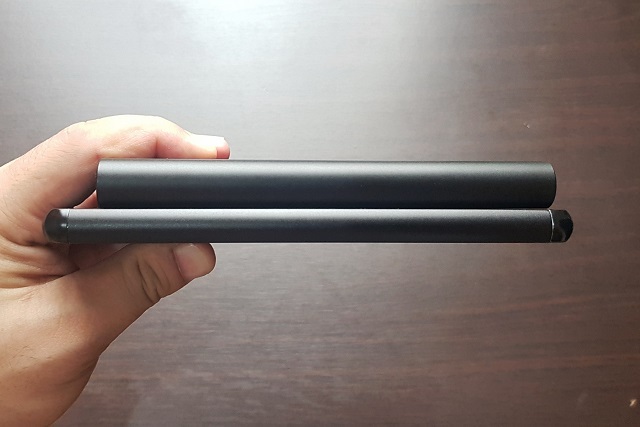 It's a tad shorter and thicker when we compare it to the original Hyper 10 powerbank. However, we are delighted by the fact that it comes with three ports. One Type C port which doubles as PD input and PD output. This means that you're not only enjoying the fast-charging capability in your devices, but you also get to charge the powerbank in shorter time. The Type C PD output will allow you to charge compatible netbooks or Macbooks. For someone who carries cumbersome chargers for the laptop, this is definitely a welcome feature. You need to have a separately-sold Type C to Type C cable to charge your laptops or Macbooks with Hyper 10 II. The Qualcomm 3.0 USB port is the most used port for me since it carries up to 18 W of superior charging capability. Likewise, there's an extra USB A port with a decent fast charging capability of up to 2.4A (12W). Our voltage and current test in each ports show approximately the same figures as in the specs. For example, we tested a smartphone in the standard Type A port and tallied close to 5V and 2.4A output rating. I also love the fact that the Capdase Hyper 10 II is compatible to many proprietary fast charging tech across different devices. For one, it's compatible with Motorola's TurboPower in my Moto G5S Plus. Likewise, Samsung's Adaptive fast charging in my Galaxy S8 Plus also works well with the ports. 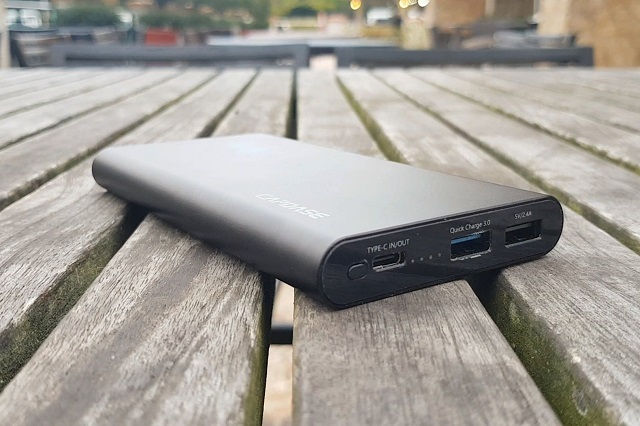 The Capdase Hyper 10 II is definitely the one to beat in the powerbank segment. As always, it offers the most reliable hardware in the business. It also secures the safety of all your devices. With superior fast charging and flexible Type C In and Out port, this power pack is very convenient to have in your pockets. 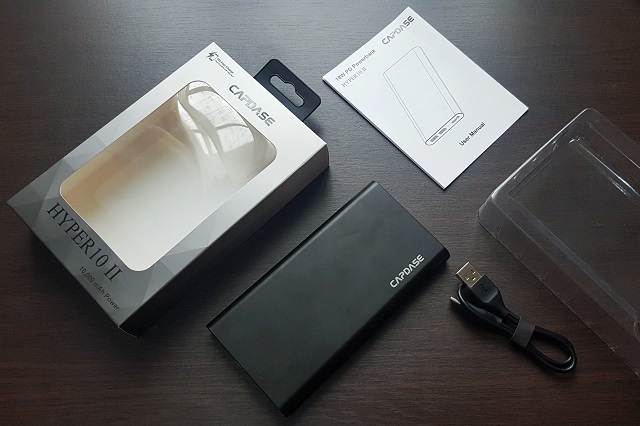 And most of all, it's one of the most affordable premium powerbanks in the market, at Php 1980, the Capdase Hyper 10 II will surely be another hit device. The one that you'll need in your mobile lifestyle.